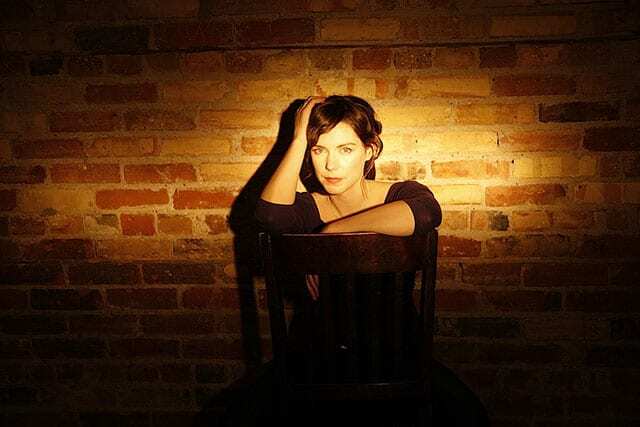 Catherine MacLellan won immediate critical acclaim after releasing her debut album in 2004. Her music has been a perennial fixture at the top of Canada’s Roots Music charts, and she has taken her distinctive sound to stages all over the world. Catherine has several albums to her credit, garnering a few music awards along the way, as well as being named Critics Favourite New Discovery by Penguin Eggs magazine in 2008. Her most recent album, The Raven’s Sun, takes the listener further along her musical journey as she delves yet deeper into the territories of life, death and transformation. This album is another reminder that Catherine’s song writing and musicianship are unparalleled amongst performers of her generation. Join us in welcoming Catherine MacLellan to our Deep Roots Music Festival stage.